West Hollywood: Over in WeHo, Benvenuto shuttered recently, something that shouldn't come as much of a surprise, mostly based on the troubling fact that the Italian eatery slashed its menu and doubled prices back in January. However, the tiny space won't be quiet for too long. 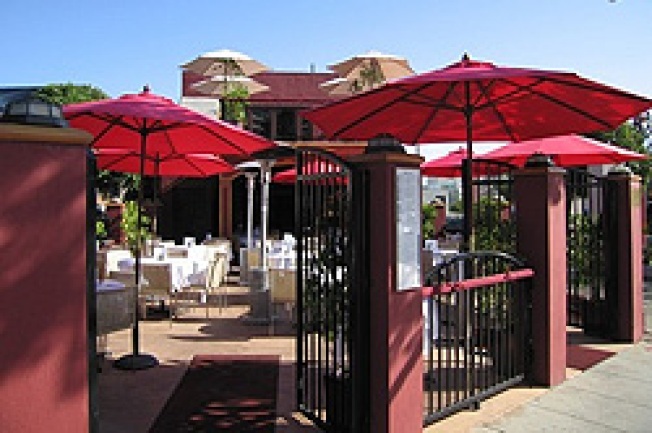 Apparently, it has new owners—the Nicolas from Nics Martini Lounge in Beverly Hills—and will reemerge sometime in the next month or so. Word on the street is that they've painted it pink and will simply call it Mexico, which should give you a pretty definite clue regarding the new concept. More details as they come in, natch.